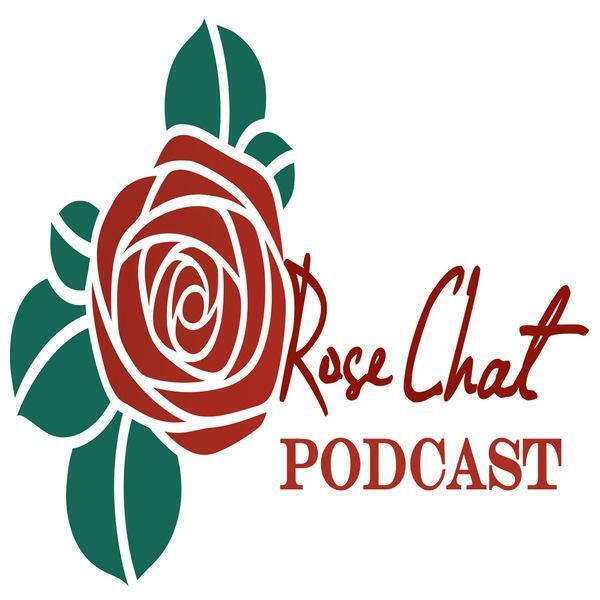 This entry was posted in Climbing Pinkie, Earth Kind Roses, Rose Chat Radio and tagged Agri Life, beautiful blooms, beautiful roses, BlogTalkRadio, chat radio, climbing roses, Dr. Steve George, Earth Kind, Earth Kind Roses, Easy Grow Roses, Fool Proof Roses, nature, No Spray, plants, Polyantha, rose chat, rose chat radio, Rose Trials, Texas A & M, Water Conservation. Bookmark the permalink. Beautiful! I wonder how that rose would do in my climate. Love your photos. Thanks Elena. This rose is said to be hardy in zones 6-9 so it may very well work for you. She loves to crawl along the top of a fence and trail down. you will love this rose! I would love to have that rose in my garden. 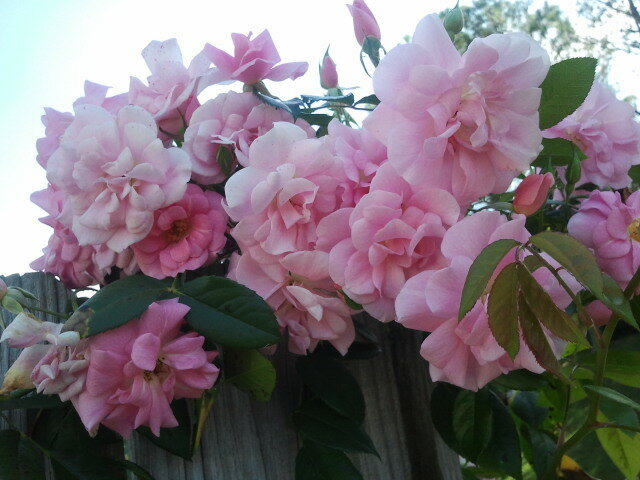 just love climbing roses. I loved Climbing Pinkie while I had it (lost it to RRD earlier this year). 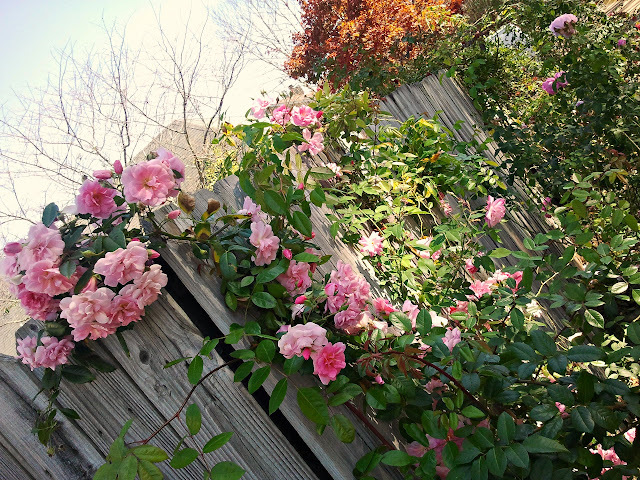 For me, it produced profuse numbers of basal canes, and I found that it was at its best if trained horizontally and allowed to cascade … think of it along the top of a picket fence, spilling over with all its beautiful foliage and pink flowers. 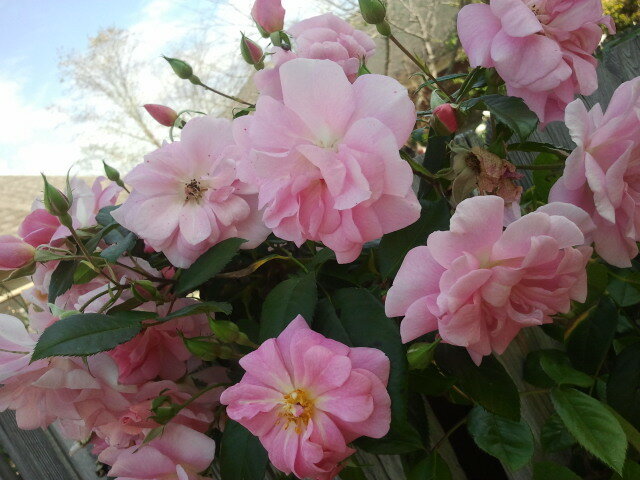 It is definitely a rose for most gardens! Have you lost many this year to RRD? It seems to be more prevalent than ever….. I really really really like this rose and you captured some amazing shots of it! Oh Chris it is just beautiful. What a show it is putting on. What a lovely color and form! You did a great job capturing the charm of this rose. 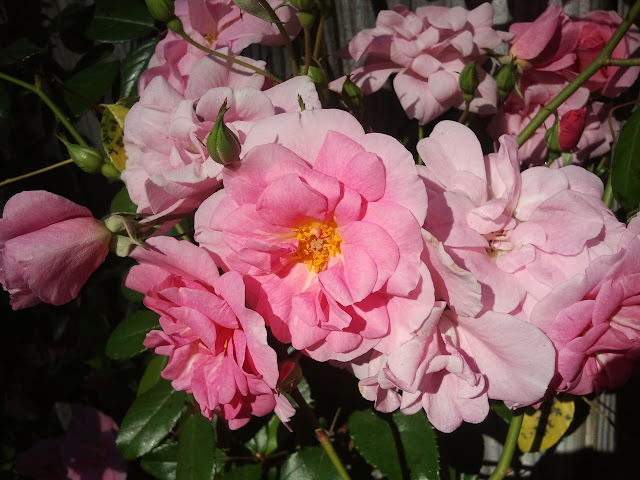 Will you be entering the ARS rose photo contest later this month? Thank you! Yes, I will be entering a few photos. I love that contest. Such fun. Such beautiful blooms! 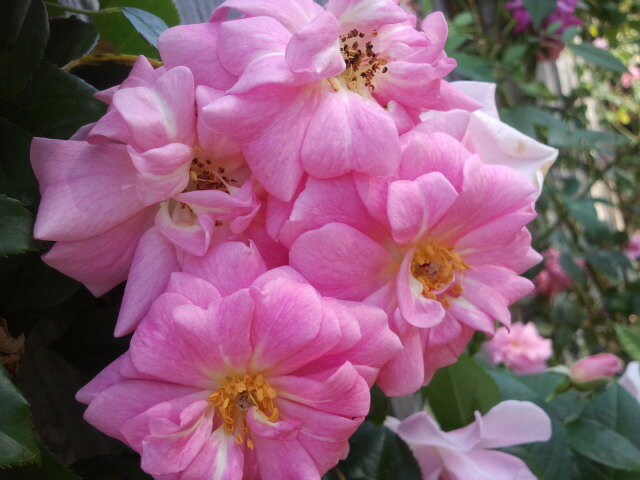 Only in my dreams can I grow such roses in my garden! Great photos. 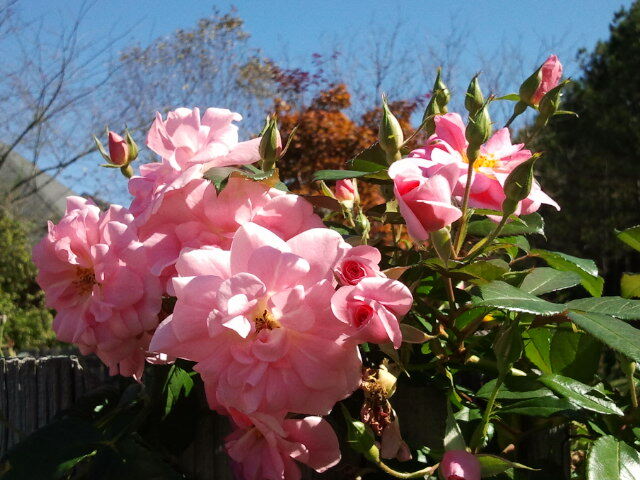 I have 4 Climbing Pinkies on my brick wall in Chapel Hill that are prolific bloomers now in the start of their 2nd year. Do I need to deadhead the spent blooms? I don’t’ deadhead mine. You could if you wanted to. Just more of a preference for this roses.